At Lambert et Fils, we create objects that reflect what we are. 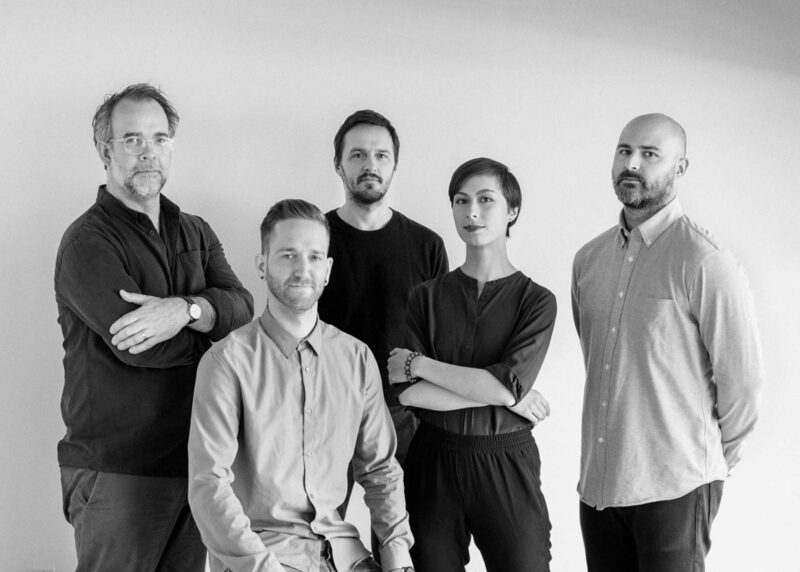 A collaborative studio where the talents are gathered at every step of the way, culminating in a unique and distinctive product. We want to create a climate based on openness, trust, cooperation and graciousness towards each other. A workplace where talent has no ego and where the collective interest guides our decisions. We have the opportunity to create a workplace in the image of our products, unique and distinctive. We all have a responsibility to help maintain a vibrant and stimulating environment by working toward the team’s best interest. We want your job within Lambert et Fils to be a heart-warming and rewarding experience where you can thrive and leave your mark. Thinking of joining the Lambert et Fils Team? Our openings are posted on this page. If one of these offers interests you, and even if there are no relevant openings but you feel deep down inside that you belong here, send us your cv at the following email address: job@lambertetfils.com. We study all the employment requests we receive. However, only candidates considered for a position will be contacted. Thank you for your interest! p.s. Like our Facebook page to keep yourself abreast of our latest news. Assemblers participate in all aspects related to the production of our lamps. During the first three months, the employee will be under the apprenticeship of our training manager. After three months he/she will graduate to assembler and can eventually ascend to a position of senior assembler. There is no deadline for submitting your CV. We are always on the look out for talent! Only applicants retained for an interview will be responded to. We accept applications until March 15, 2019. Apply by sending your resume to christine@lambertetfils.com.